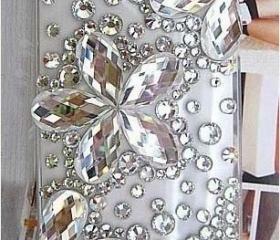 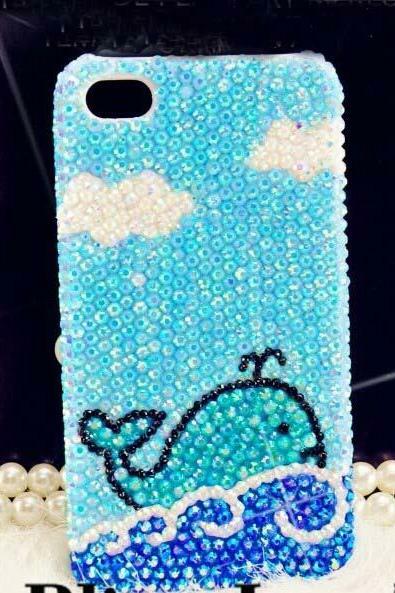 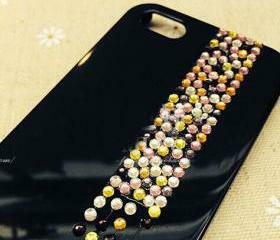 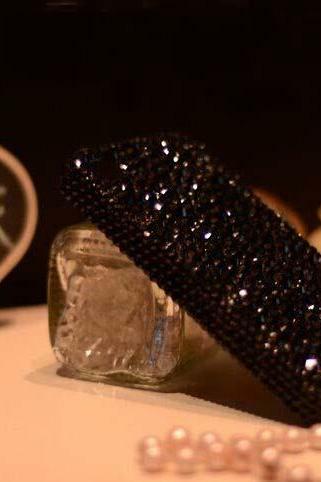 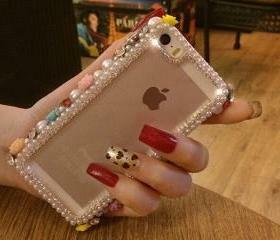 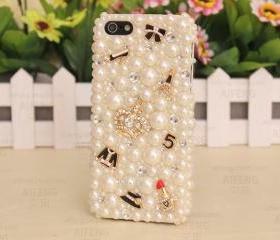 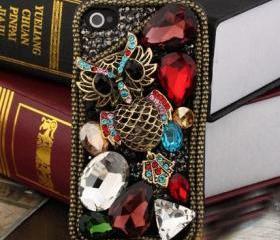 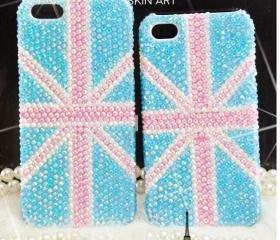 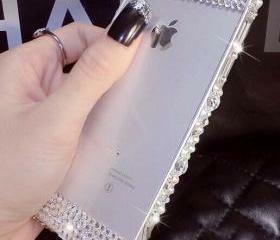 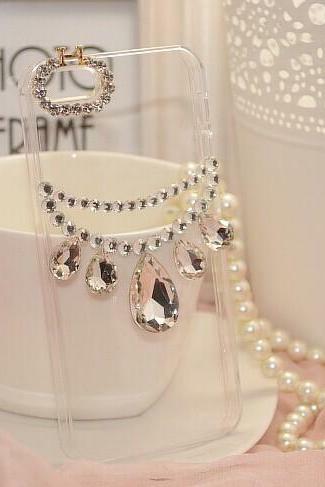 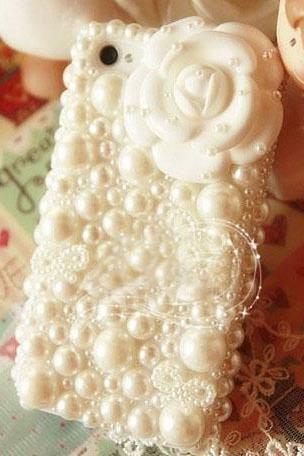 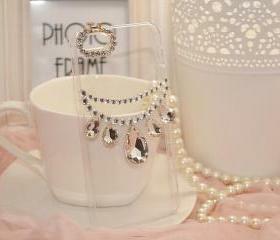 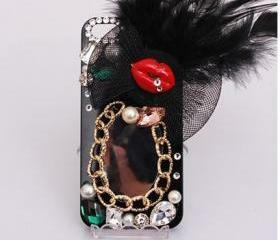 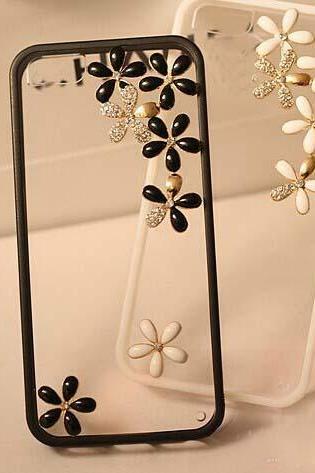 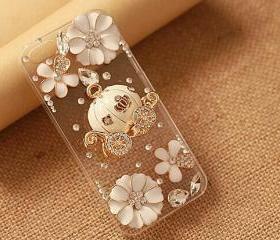 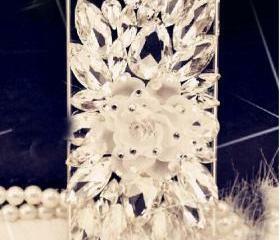 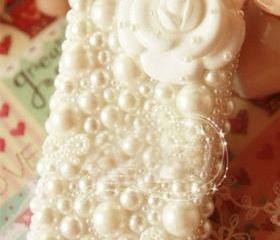 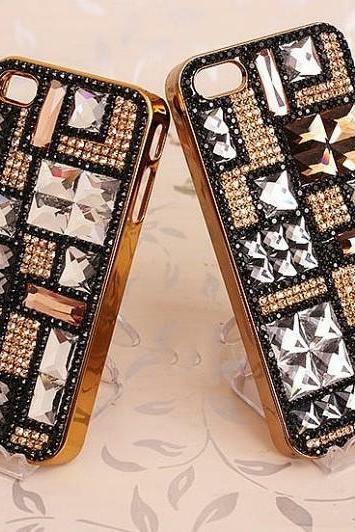 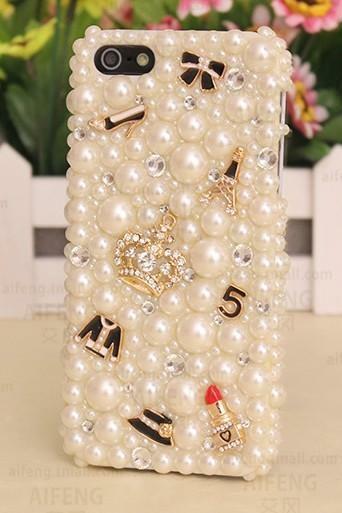 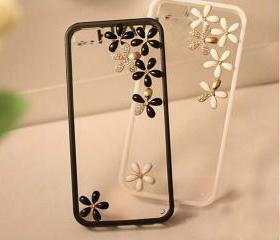 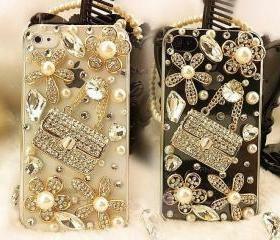 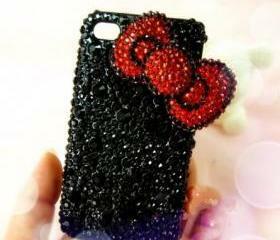 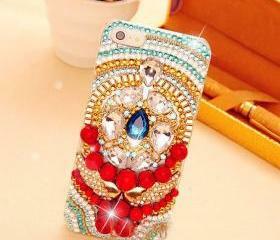 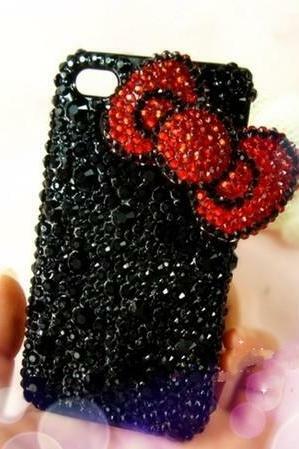 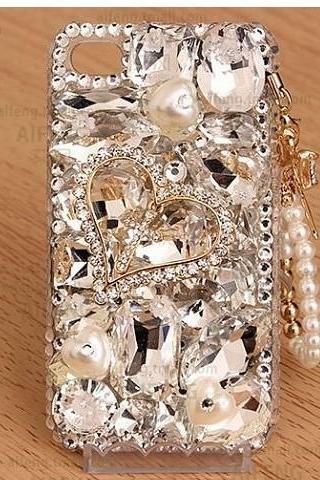 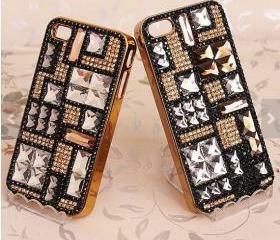 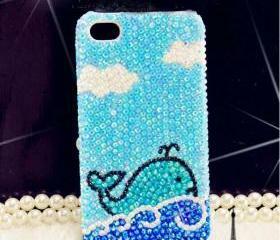 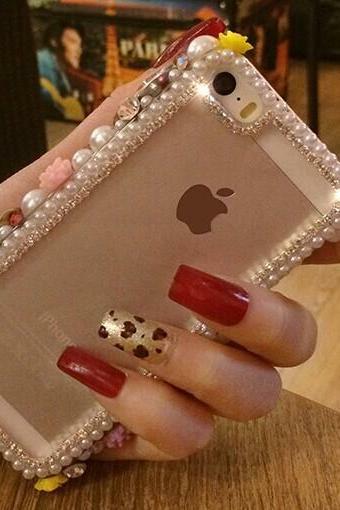 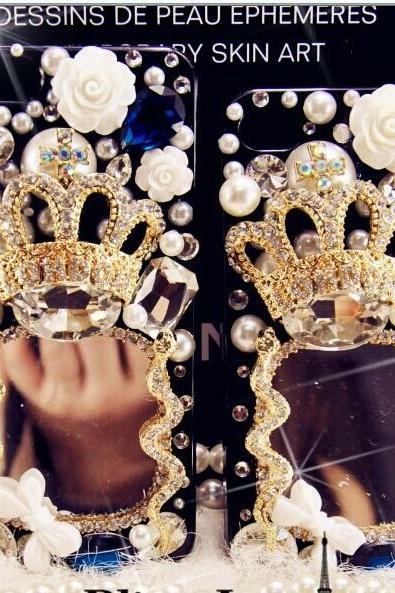 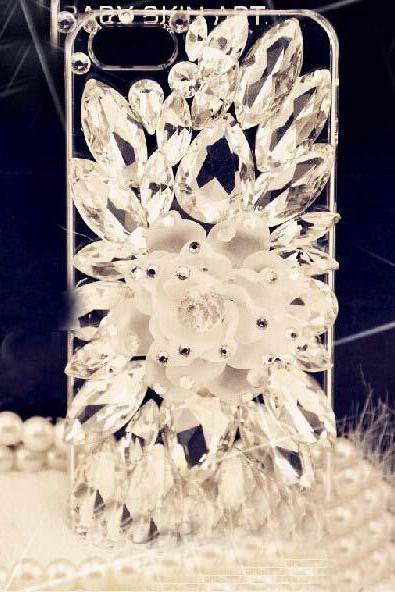 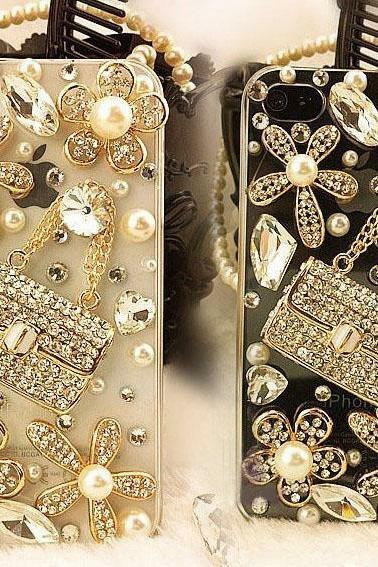 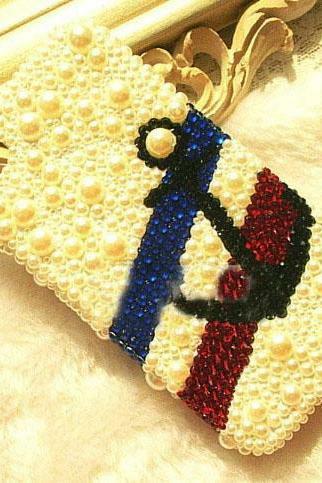 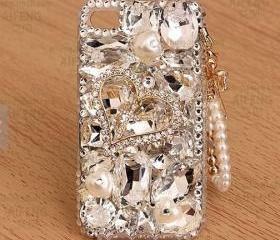 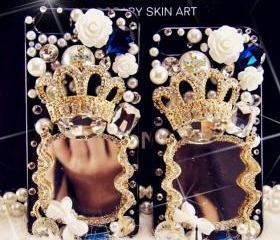 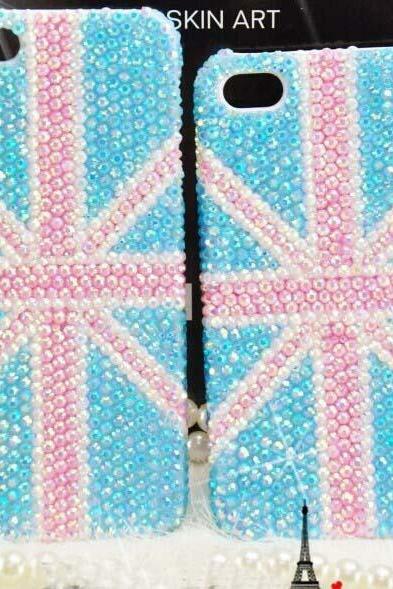 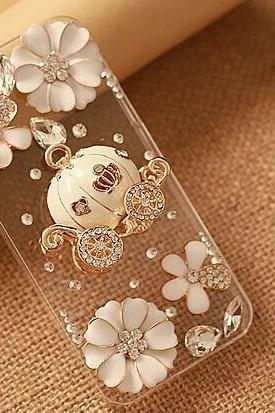 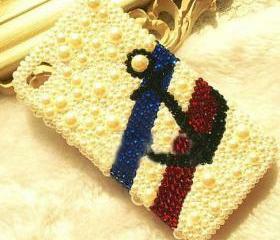 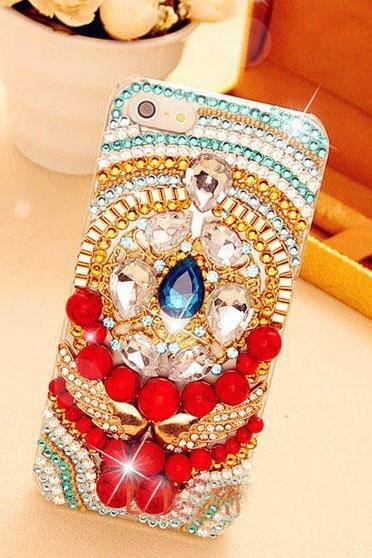 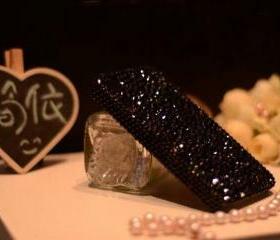 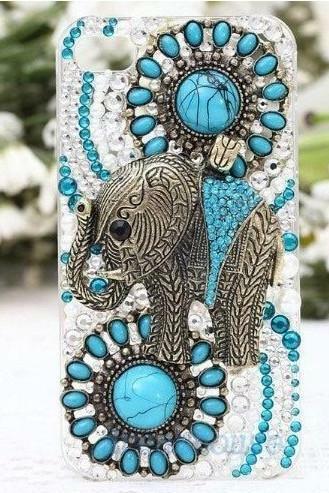  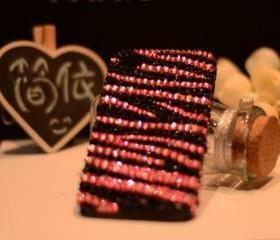 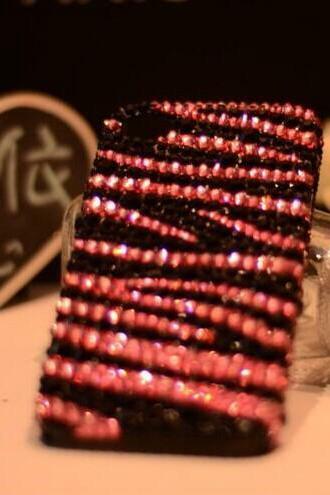 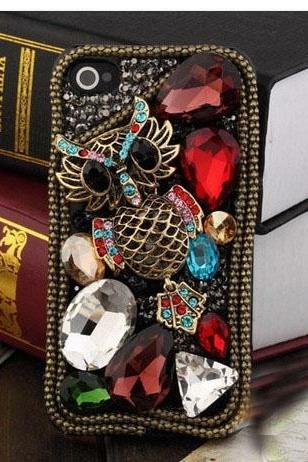 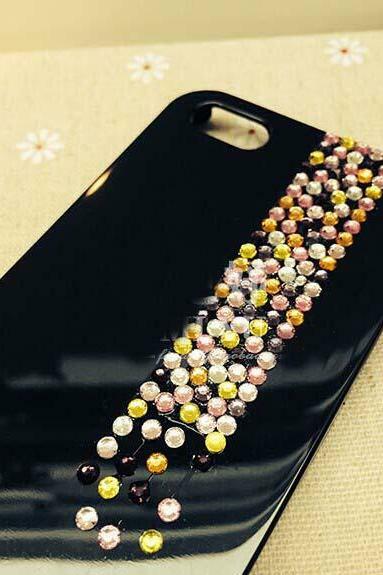 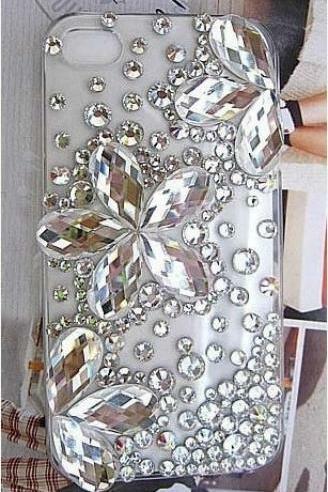 Handmade Bling Phone Cases.This case can be made to fit iphone 4 ,iphone 4s,iphone 5,samsung galaxy s3,samsung galaxy s4 and samsung galaxy note 2. 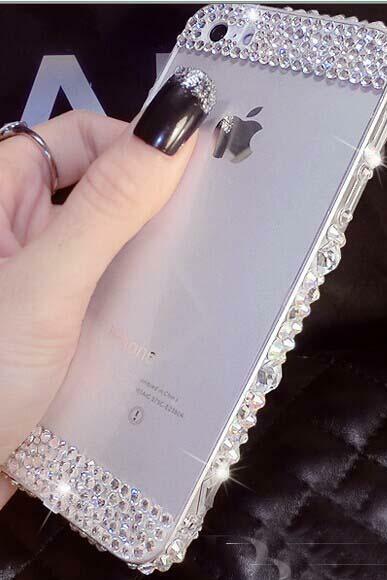 If you want .. 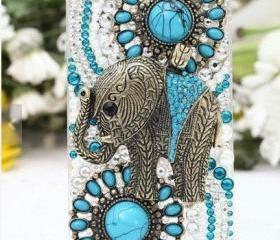 Elephant Iphone 6 Case, I..
Iphone 6 Case Iphone 6 Pl..